It’s been a busy week over at Adobe, with the release of Adobe Creative Suite 5.5 and a free update to Adobe Photoshop CS5 12.0.4. There are lots of places on the web where you can read about specific new features, so here I’ve got a more customer-oriented take on these updates. Adobe Creative Suite 5.5 is a paid upgrade, and yet it isn’t CS6, so you’ll naturally ask whether you need it. You’ll probably be happiest with the CS5.5 feature set if you want to more easily integrate the latest technologies and formats into your workflow, such as HD video from the newest digital cinema and DSLR cameras; or if you’ve wanted more efficient ways to create, preview, and publish ebooks and other content for tablets and smartphones using Adobe InDesign, Adobe Flash, or Dreamweaver. It’s primarily because of these fast-moving new technologies and delivery media that Adobe felt a .5 release was warranted. If your day-to-day work is not so cutting-edge, you may have less of an need to upgrade. If you haven’t upgraded to CS5 yet, you do get a pretty long list of new features when you put CS5 and CS.5 together. You can see handy lists of CS5.5 new features versus CS5, CS4, and CS3 on the Adobe Creative Suite web page (pick a suite, then click Features). Adobe also announced a move to 24-month major upgrade cycles with a minor .5 upgrade halfway between those. While cynics will say that more frequent upgrades is a way for Adobe to charge customers more often, the increased frequency can be a good thing overall. Shorter cycles actually make it easier to skip upgrades since you know the next one’s just another 12 months down the road, yet if you find yourself in a situation where new client requirements or business needs require new capabilities, you’ll likely get them sooner than with a longer upgrade cycle. It’s like when a train starts running more often: You’re not going to ride them all, but when you do need one, you won’t have to wait as long. 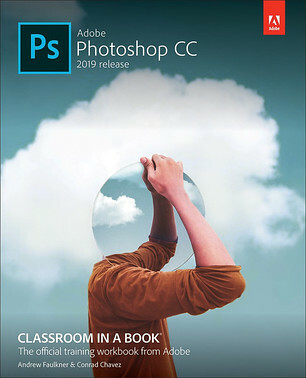 The free Photoshop CS5 12.0.4 update lets Photoshop CS5 communicate directly with other applications, such as the Adobe Nav, Easel, and ColorLava iPad apps that let you use the multitouch interface of your iPad as an extension of Photoshop. Or to enable cool new training tools like having an iPad magazine give you a how-to demo by directly controlling Photoshop on your computer. And of course, the update also includes a list of bug fixes. Because Adobe tends to provide Camera Raw plug-in updates only for the current major version of Photoshop, some users have expressed concerns about whether a paid upgrade is needed to continue getting free Camera Raw updates. Because the current major version of Photoshop remains Photoshop CS5, your free Camera Raw updates will continue, presumably until CS6. If you’ve always wanted to read a Photoshop book on a tiny iPhone screen, your life is now complete: I just got word that my recent books, such as Real World Adobe Photoshop CS5 for Photographers, are now available in the Apple iBookstore on iPhone, iPad, and iPod touch. An easy way to find them in the iBookstore is to search for my name, Conrad Chavez. The books are formatted for easy reading in the iBooks app on iOS devices, and if you want to see what that looks and feels like, there’s a “Get Sample” button you can click to download a free excerpt. Or just look at the pictures here. So now you’ve got Adobe Photoshop CS5, and you need to know which new features can bring the highest return to your photography and your studio’s workflow. Lucky you…just grab my book Real World Adobe Photoshop CS5 for Photographers, which is now available. I concentrate on the needs of professional digital photographers so that you don’t have to wade through explanations of 3D, HTML, or cheesy special effects just to get good, solid images out the door. 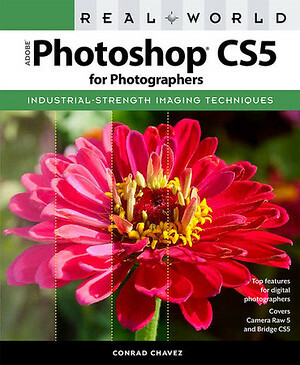 This book is about Photoshop for pure photography: How to get the image from the camera into editing and then produce the best possible version for the diverse forms of output that your clients demand today, such as CMYK printing, RGB inkjet printing, online photo galleries and sharing websites such as Facebook and Flickr. 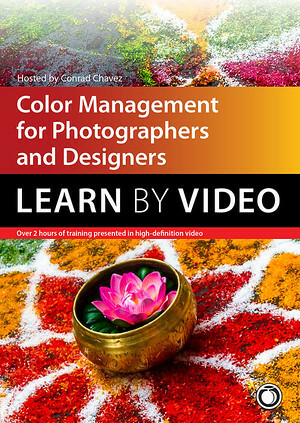 Going well beyond a mere description of what’s in the menus and tools, Real World Photoshop still includes the time-tested, fundamental guidance about color correction, color management, and efficient workflow that has made edition after edition a perennial best-seller. 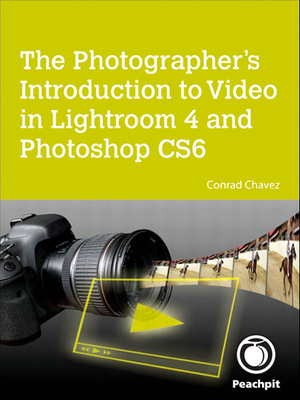 You’ll also find valuable tips on almost every page in the book and advice on how to put together a killer Photoshop computer. 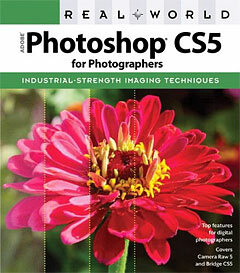 Get Real World Adobe Photoshop CS5 for Photographers at your favorite bookseller, at Amazon.com, or at Peachpit.com. Want it as an e-book? Check out Safari Books Online. If you’re a Creative Edge subscriber, you can even start reading Rough Cuts drafts of this and other Peachpit Press books online before they come off the press.